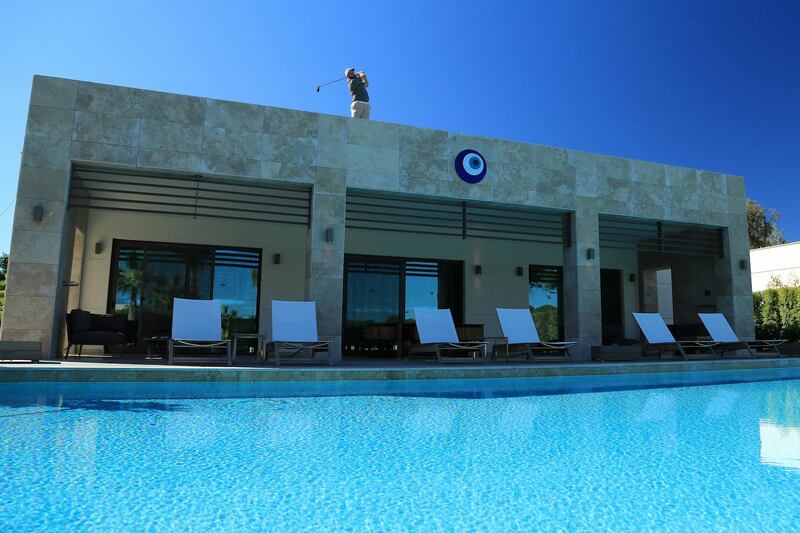 The guys at Regnum Carya Golf Course in Antalya, Turkey, have properly come up trumps for this week's Turkish Airlines Open. They created a tee, which will be used thorughout the tournament, on top of one of the villas at the resort. 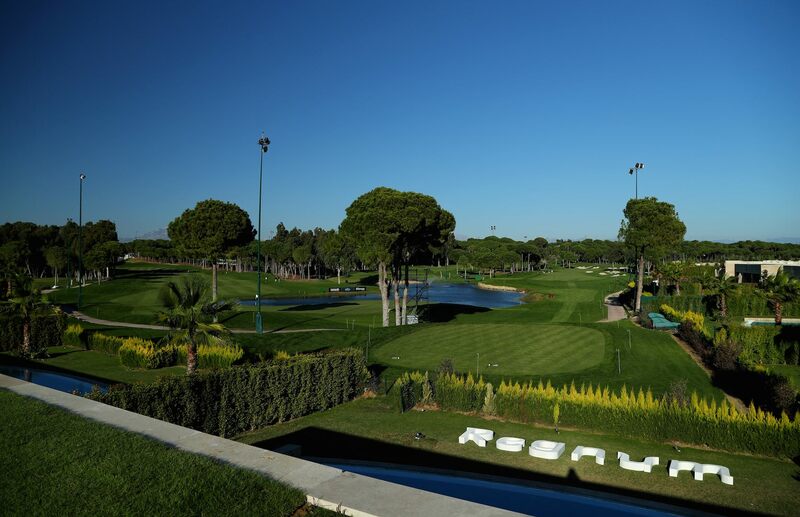 Players will smack their big dogs from the back tee at the 16th hole Regnum Carya Golf Course in Antalya from an elevated position which will be great for TV and, at last, shows a bit of innovation from tournament organisers in order to grab golf some much needed attention. The likes of Andrew 'Beef' Johnston, Lee Westwood and Padraig Harrington have already had a go during practice. 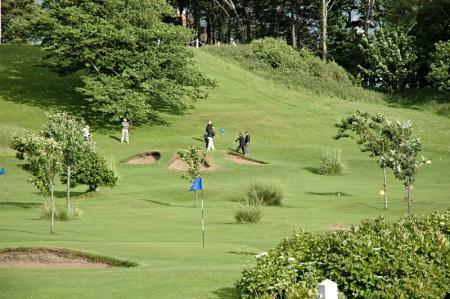 The hole requires golfers to climb up a flight of stairs up to the roof and drive over a swimming pool on to the fairway. Lush. The new rooftop tee box was received well by the players as well. Harrington gave it his approval following his practice round. 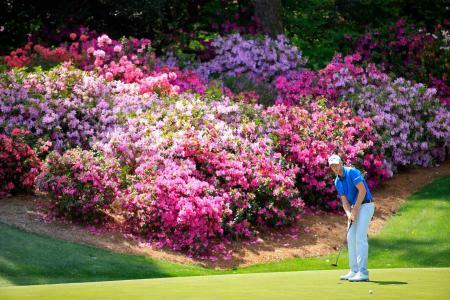 The hole will play 34 yards longer due to the new teeing area and will measure 463 yards when used.